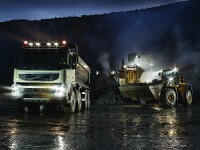 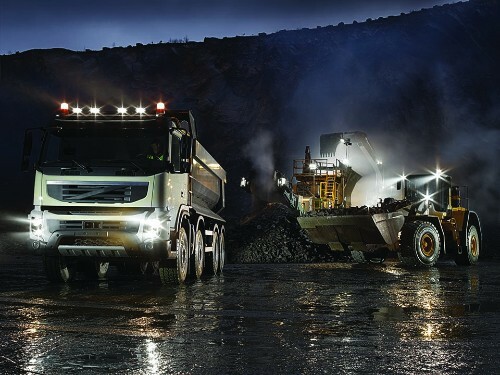 Hamsar offers a diverse line of LED Worklights designed to withstand the most demanding environments. 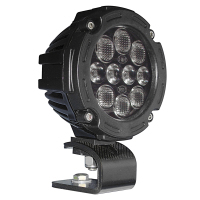 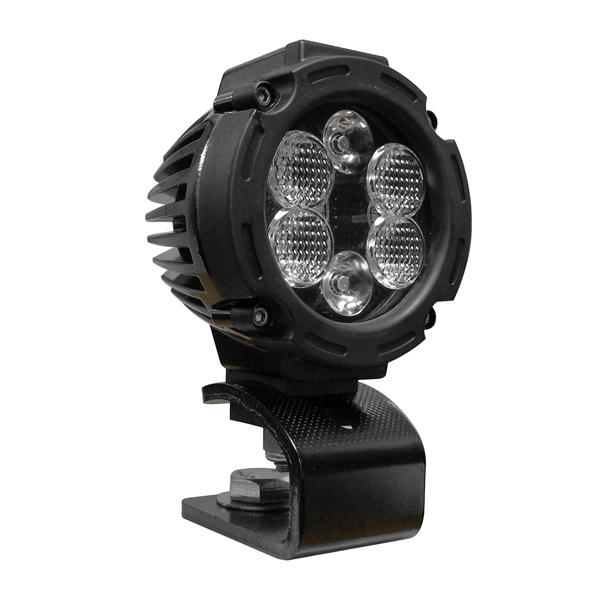 Built from die cast aluminum housing and polycarbonate lenses these work lights are built to last. 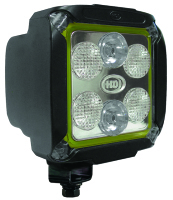 Ideal for mining, construction, forestry, agriculture, and off-road vehicles.